Coupons valid until April 30, 2019. May redeem multiple coupons per person. Coupons can be combined for a longer service. Two persons can share one coupon. Maximum 2 bookings together allowed for option 1. Minimum 2 bookings together required for option 2. Open Monday to Friday from 8 AM till 5 PM, Saturday & Sunday from 8 AM till 10 AM. 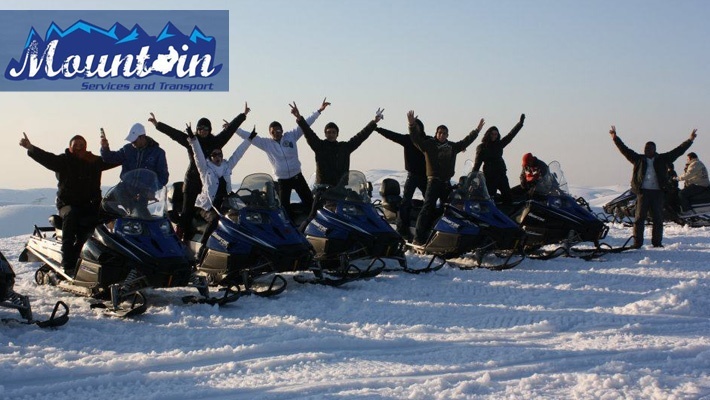 Reservation required on 70 613 777 or 70 612 777, quote Gosawa coupon. No cancellation. Coupons must be printed. No carry over. VAT included in price. Standard terms & conditions apply. 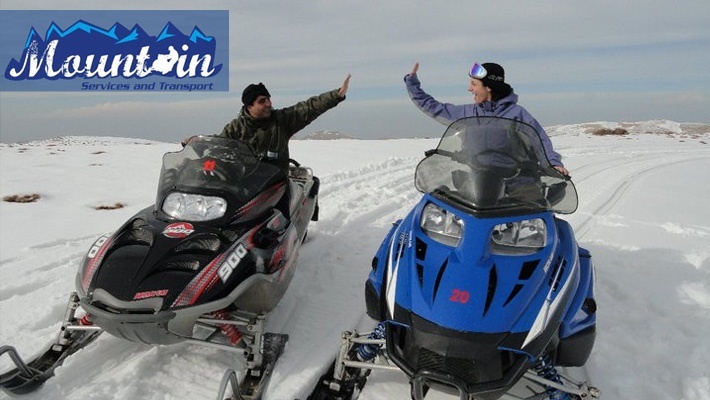 What is a better way to enjoy Lebanon’s spectacular snowy tips other than an adventurous skidoo trip? 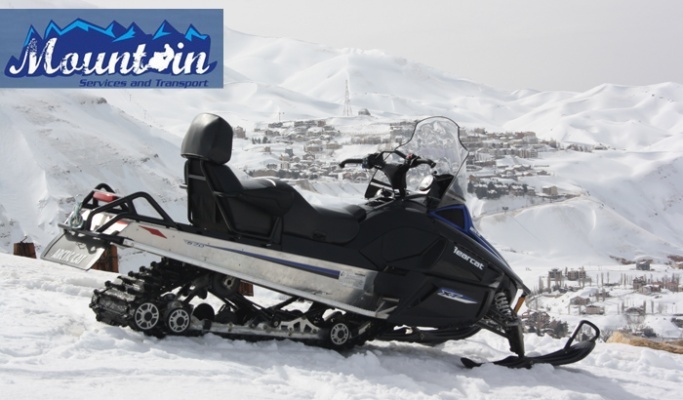 Benefit from 50% off a Skidoo Rental from Mountain Services and Transport, starting from $75 instead of $150. 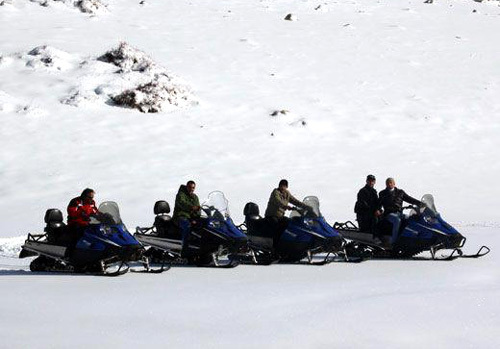 Your chance for an unforgettable winter getaway starts here!